The all-new 2018 Jaguar E-PACE and 2018 Porsche Macan both fit into the compact SUV segment, but they also feature a range of luxury features. 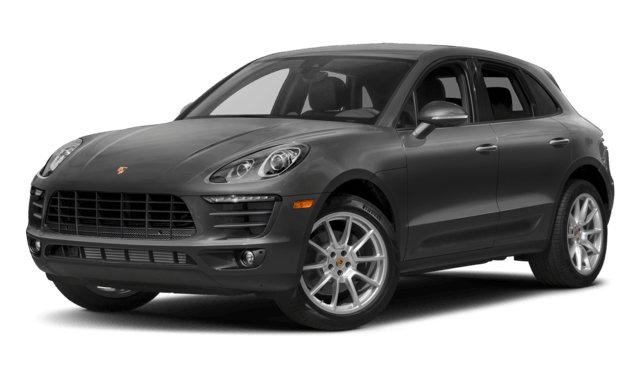 See how the Jaguar SUV beats the Porsche SUV, and then come to your Colts Neck area Jaguar dealer to test drive the E-PACE. Both of these SUVs come with standard features like Bluetooth®, front and rear parking sensors, lane keep assist, and a climate control system. 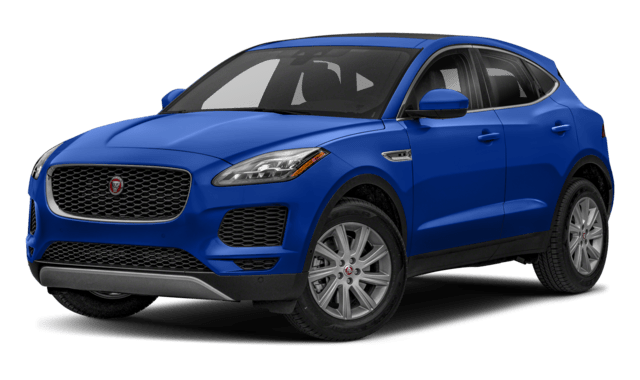 However, the Jaguar E-PACE gets a standard 10.2-inch InControl® infotainment system and 24.2 cubic feet of dedicated cargo space, while the Porsche Macan only gets a standard 7-inch touchscreen and 17.7 cubic feet of dedicated cargo space. Also, only the Jaguar SUV gets standard push-button start. 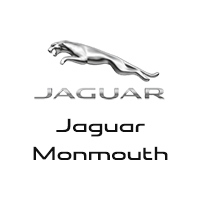 Find Your Next Jaguar SUV Near Rumson at Jaguar Monmouth! Check out the Jaguar E-PACE performance capabilities in person near Red Bank at Jaguar Monmouth in Ocean. Got questions? Give us a call at (877) 672-8680.